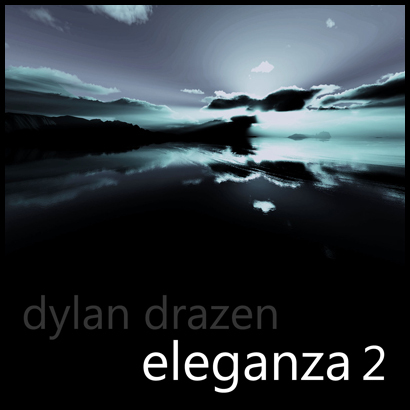 Thanks to Frisky Radio for premiering Eleganza 2 on April 20, and the 5000+ listeners who tuned in! This entry was posted in Uncategorized by dylan. Bookmark the permalink.